Amazon is celebrating with a sale featuring over 50 HDTVs with screen sizes up to 43-Inches for less than $500. Brands include LG, Samsung, Panasonic, Sony, Haier, and more. 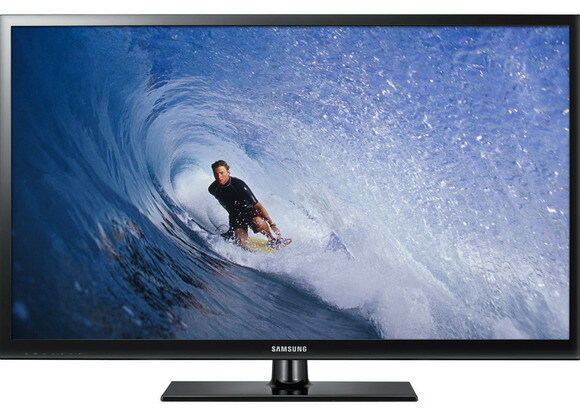 The wide variety include 1080p, LED LCD and Smart TV with Internet movie streaming. You can browse the sets at HDTVS for $499 or Less. All the HDTVs offered above are from Amazon Direct. We recommend and affiliate (we may earn a small commission on referred sales) with Amazon because they have among the best HDTV policies in the industry including a 14 day low price guarantee and 30 Day returns with free return freight. They stand behind their sales. All listed models have free shipping by Amazon direct. Note: prices are correct as of posting and may change at any time, please verify with our links; Most states do not collect sales tax on Amazon orders [with the exceptions of [CO, KS, KY, NY, ND & WA]. You always must pay sales tax when buying at any brick and mortar store. Should you buy an HDTV from on-line or from a retail store? Learn all the pros and cons in our article here.